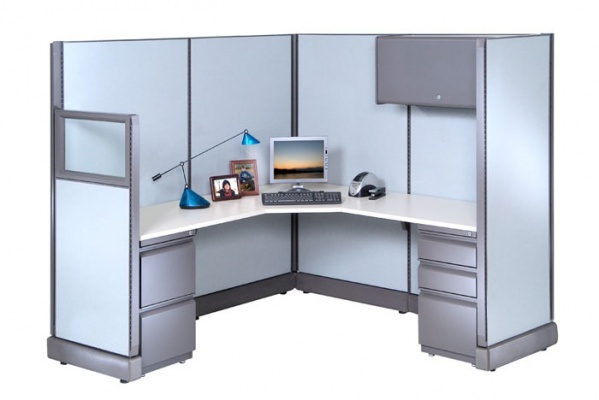 Hyer workstations offer function and style at a great price! 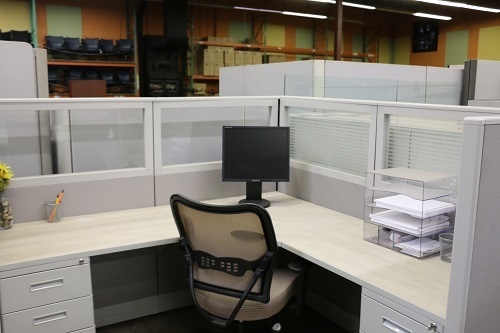 Panels are availalbe in standard monolithic or tiled, and can accommodate plain, etched, or smoked glass stack-ons for a clean, contemporary feel. Panels are magnetic, eliminating the need for push-pins which degrade fabric over time. Pedestals, binder bins, and open shelves are available for storage. 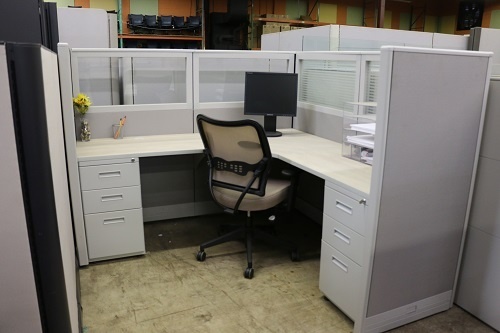 Workstations are offered in “in-stock” ready to ship fabrics and finishes, as well as 14 addtional paint finishes, perforated metal tiles, and fabric options from CF Stinson. Submit a request for a quote today!